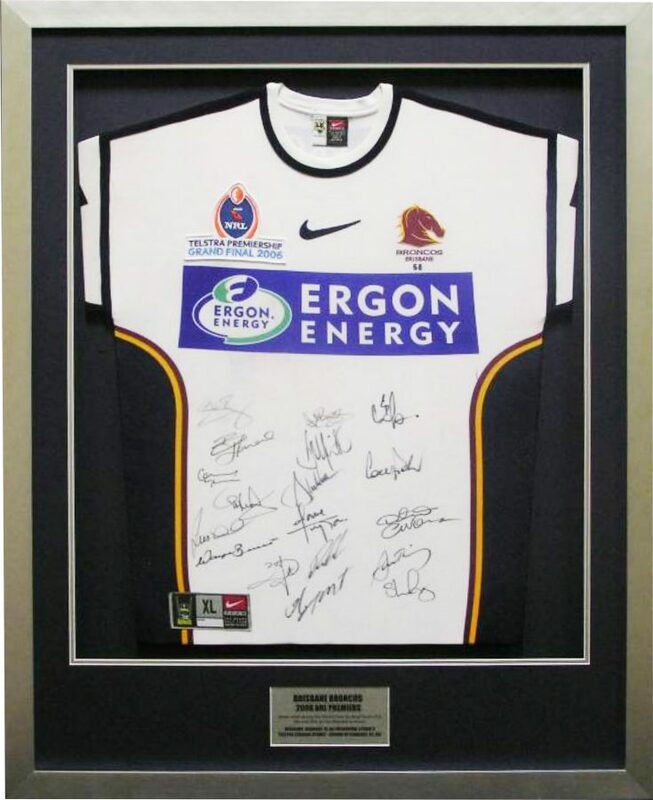 Every framed jersey has its’ own individual story - a reminder of the moment your team won the Premiership, Grand Final or Origin series or the commemoration of a milestone of an inspirational sporting career. Champions understand what your jersey means to you and will look after your piece with genuine care and attention to detail throughout the framing process. That is why Champions is trusted by athletes, professional sporting teams, sponsors and supporters with their own memorabilia. 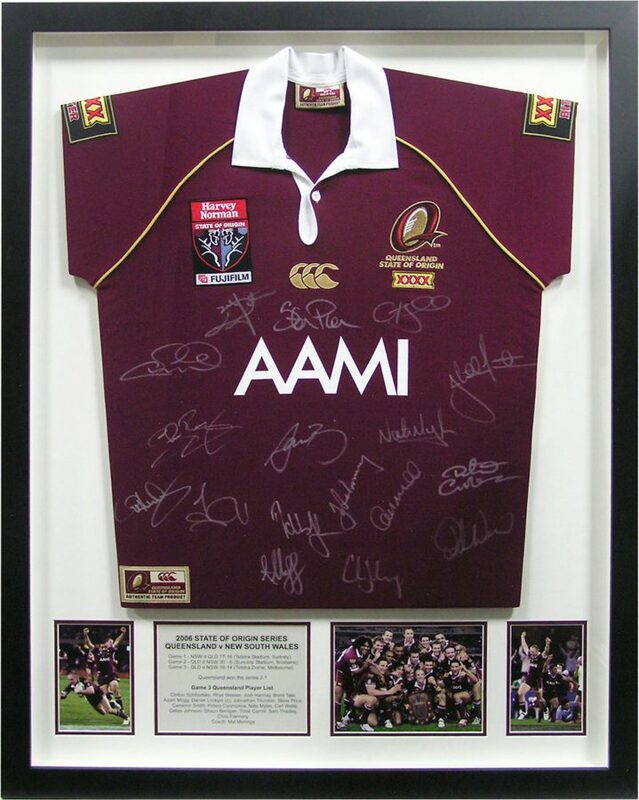 Champions is Brisbane and Queensland's largest specialist jersey and memorabilia framing gallery, located at Cornwall Street, Greenslopes, 5 minutes from the CBD. 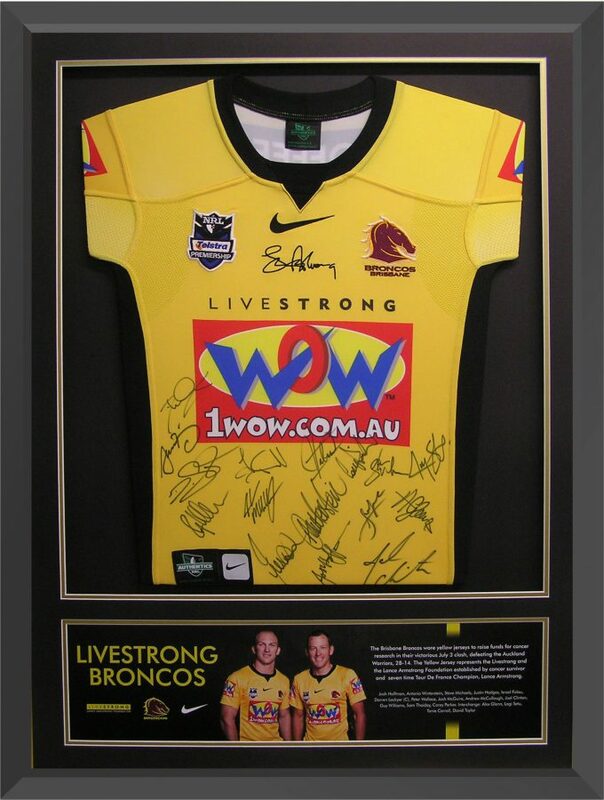 We create innovative, modern jersey framing you will be proud to display. 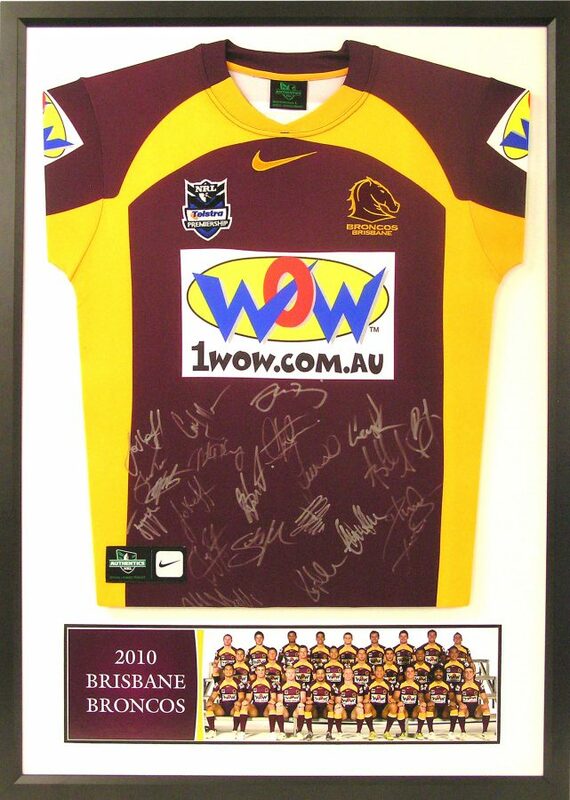 Champions custom design your jersey display to suit your requirements. 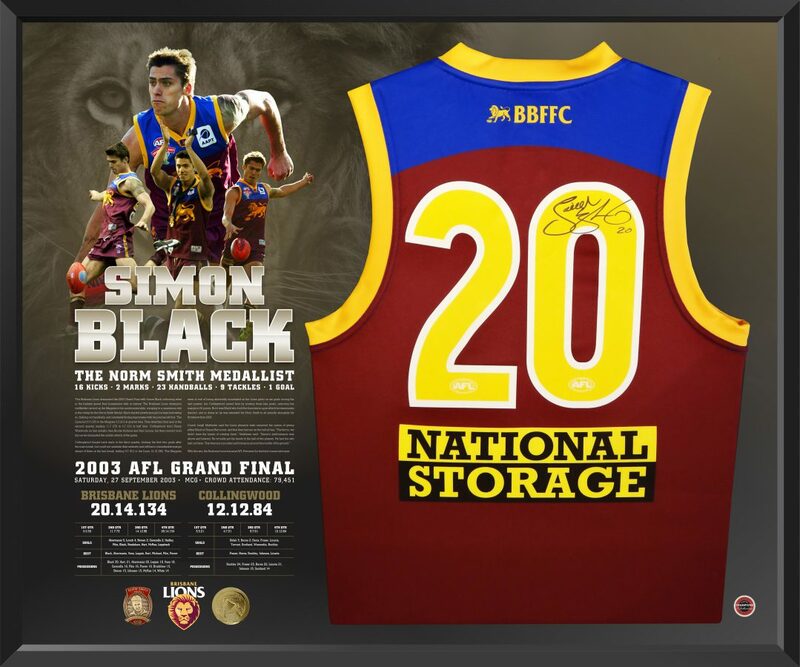 We can create displays ranging from a simple, high quality framed jersey to an impressive personalised jersey presentation which includes photographs, text and custom graphic design. 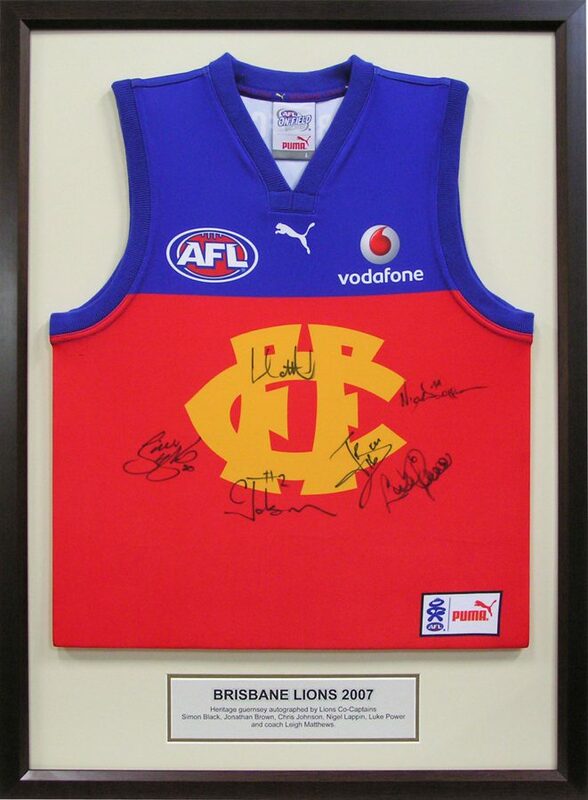 You can view our many Jersey Framing examples in Champions Gallery. Every Jersey is hand stitched by a qualified framer. Many framers use staples, glue or double sided tape to mount jerseys into the frames which can destroy what you are trying to preserve. 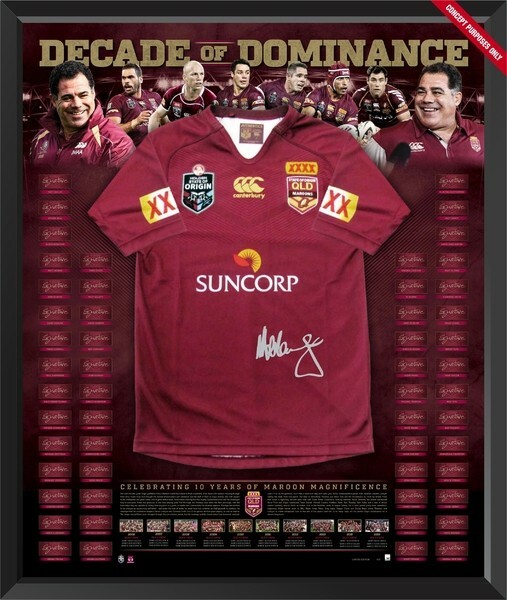 Champions conservation mount the jerseys using hidden stitching techniques which secures the jersey into the display for the long-term. We also hand sculpt an acid free template which is inserted inside the jersey to fill it out and keep the jersey nice and taught. This is the best method for preserving your jersey and retaining its value. Quality and Conservation. Champions provide you with a choice between standard and conservation framing. 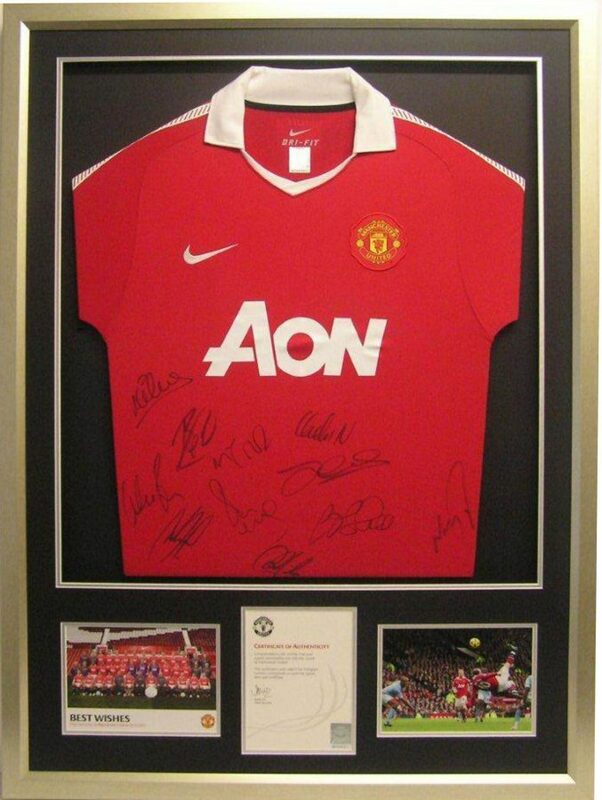 Champions recommend Conservation Framing of any hand-signed or collectable jersey. This means that the framing materials are acid free (which will minimise any staining/burning of your items over time) and that the display is finished with UV Clear Glass (which minimises the fading of any signatures and fabrics). Personal Jersey Design Service. We have a complementary consultation with you to create the perfect design for your jersey and provide you with an obligation -free quotation. 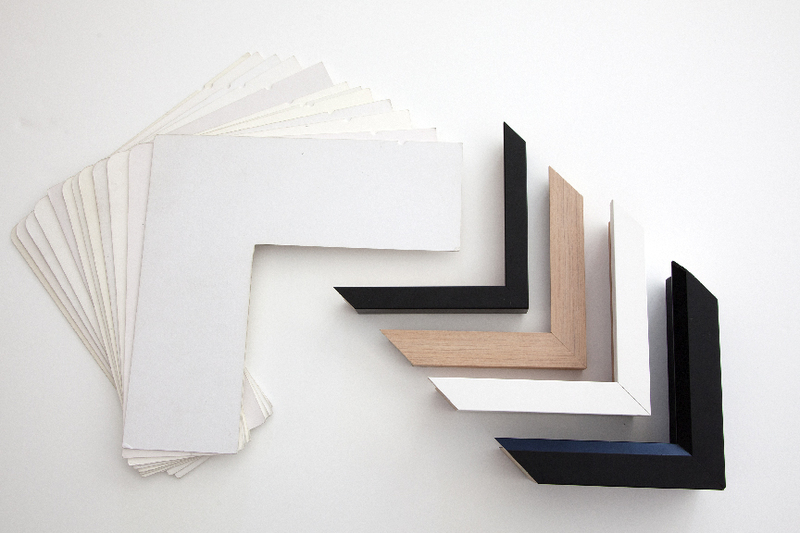 There are a number of jersey framing options you can select or you can create your own custom design. 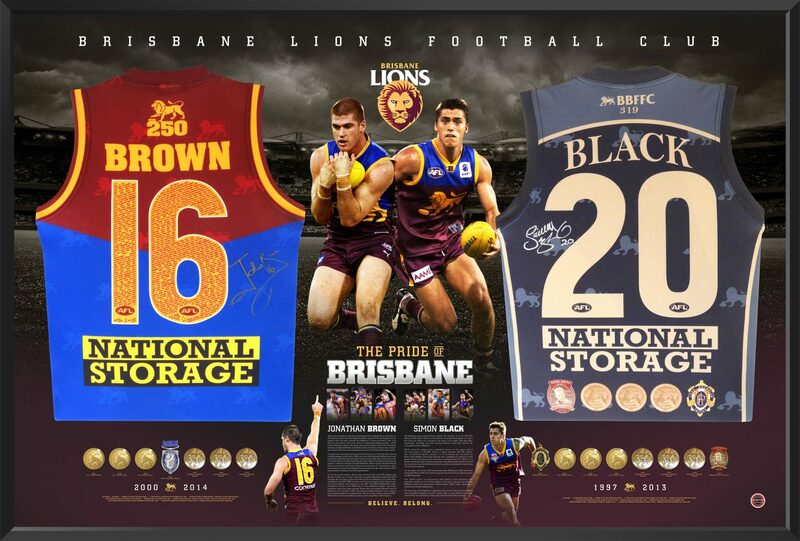 Delivery - It is possible to organise Australia wide delivery for most Jersey Displays. 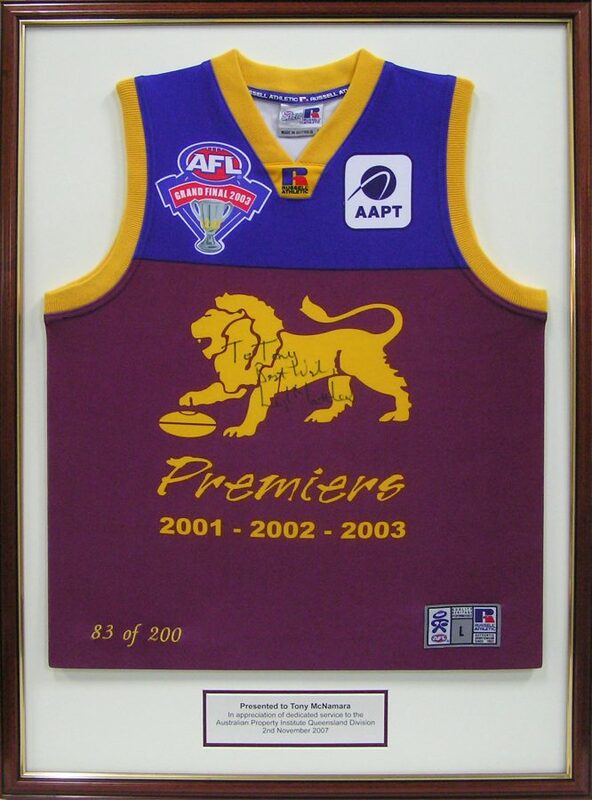 Call 07- 3397 4331 to discuss your jersey framing.